There are over 15,000,000 blogs on the internet, and these blogs share 175,000 posts on a daily basis. A new blog post is created somewhere in the world every half a second. So how do you make your blog post stand out? 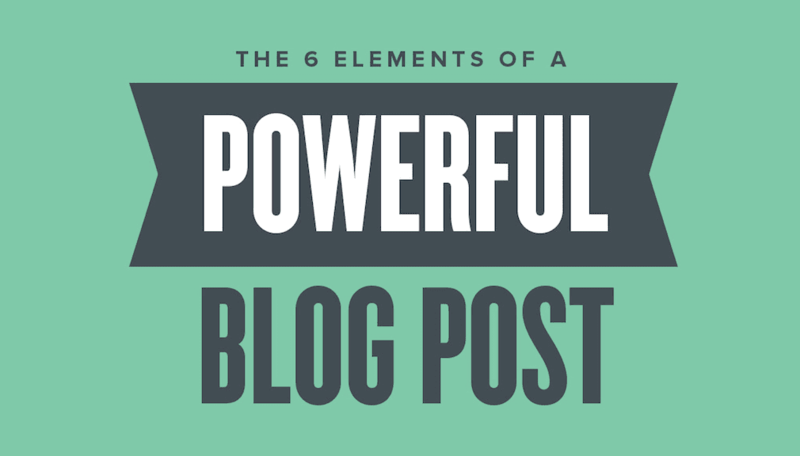 Take a look at this infographic from Quicksprout that shows how to create a powerful blog post. Use clean design and layout. Connect your blog with social media.